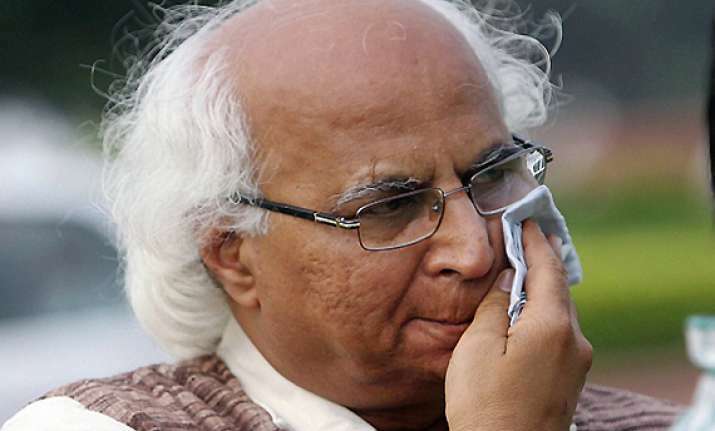 New Delhi, Oct 21: A Delhi court today dismissed the bail plea of Sudheendra Kulkarni, former aide of BJP leader L K Advani and an accused in the 2008 cash-for-vote scam. Besides Kulkarni, Special Judge Sangita Dhingra Sehgal also denied bail to former BJP MPs Faggan Singh Kulaste and Mahabir Singh Bhagora. “Sorry, I am not granting bail to all of you,” the judge said. Kulkarni is in Tihar Jail under judicial custody after his interim bail plea was rejected. He had appeared before the court on September 27 in pursuance to the court's summon. Kulaste and Bhagora were arrested on September 6 along with Rajya Sabha MP Amar Singh. The court, while dismissing the bail pleas, observed the accused had “ample opportunity” to inform the law enforcing agencies when they received the illegal gratification. “They (accused) had ample opportunity to inform any law enforcing agency,” the judge said. Besides these three accused, Rajya Sabha MP Amar Singh, his former associate Sanjeev Saxena and BJP activist Sohail Hindustani are in judicial custody for their alleged complicity in the offence. 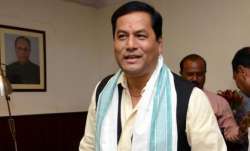 The court also termed the offence committed by accused as “serious and grave”. 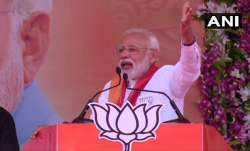 The judge also referred to CDs of the sting operation, conducted by a private news channel, saying the BJP MPs were seen taking the illegal gratification. The crime branch of Delhi Police, in its charge sheet, had described Kulkarni as “mastermind” of the cash-for-vote scam and said he had remained in touch with the conspirators and was present when the “illegal gratification” was paid to the then BJP MPs. Kulkarni was “fully aware” that the money had been paid to the three BJP MPs—Faggan Singh Kulaste, Mahabir Singh Bhagora and Ashok Argal—but he did not inform the law enforcement agencies about the illegal gratification, police had said. Kulkarni has been charge sheeted under section 120-B (criminal conspiracy) of the IPC and provision of Prevention of Corruption Act.